Our Pediatric Nurse Practitioner is SPECIALIZED in child health care. Brenda Hock, RN, MSN, CPNP, our Pediatric Nurse Practitioner has a Bachelor of Science as well as a Master’s Degree in science. She is an advanced degree provider licensed by the state as well as nationally certified to provide patient care under the supervision of a physician. When your usual physician is not available for an appointment, you will be able to schedule with our certified pediatric nurse practitioner, Brenda Hock, RN, MSN, CPNP. This allows you more flexibility in scheduling and greater access to our excellent care. Brenda Hock, RN, MSN, CPNP is a certified pediatric nurse practitioner. She earned her Bachelor of Science in Nursing degree from Texas Woman’s University. 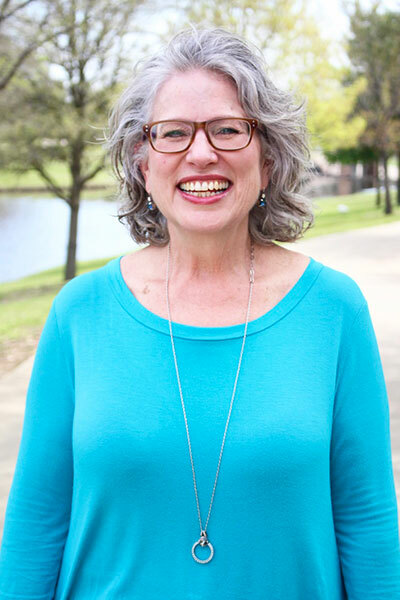 Brenda worked as a registered nurse in the neonatal intensive care unit at Medical City Dallas Hospital for thireteen years prior to becoming a pediatric nurse practitioner. She earned her Master of Science degree and her pediatric nurse practitioner certificate from Texas Woman’s University, also. Brenda is an active member of both the local and national chapters of the national Association of Pediatric Nurses and Practitioners, as well as Sigma Theta Tau International Nursing Honor Society.